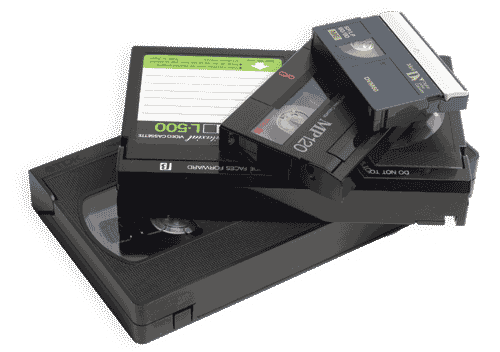 Whether you need 1,000 copies of your new sales video to send to potential customers, or you just have a stack of home videos you want to transfer to DVD, we can get the job done at a price that's hard to beat. With four convenient locations: Minneapolis, Saint Paul, Roseville and Apple Valley Minnesota, our clients come from around town and across the country. And when you can't come to us, we come to you with our pickup and delivery service. In addition to our duplication and transfer services, we are also a full service production company, serving the corporate and consumer markets. Whether you need a videographer for an upcoming wedding, or a multi-camera shoot for an upcoming conference, we can pull together the team and the equipment to astound you. Call or e-mail us today for a quote on your next project.